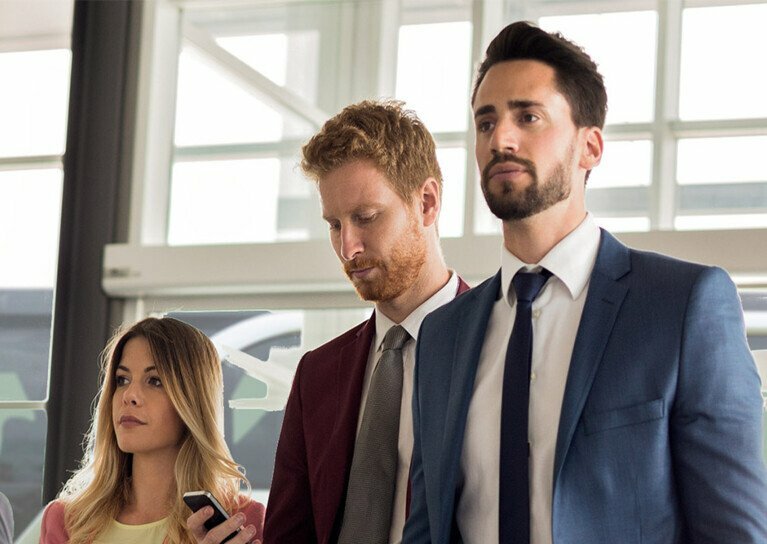 Hire a coach? 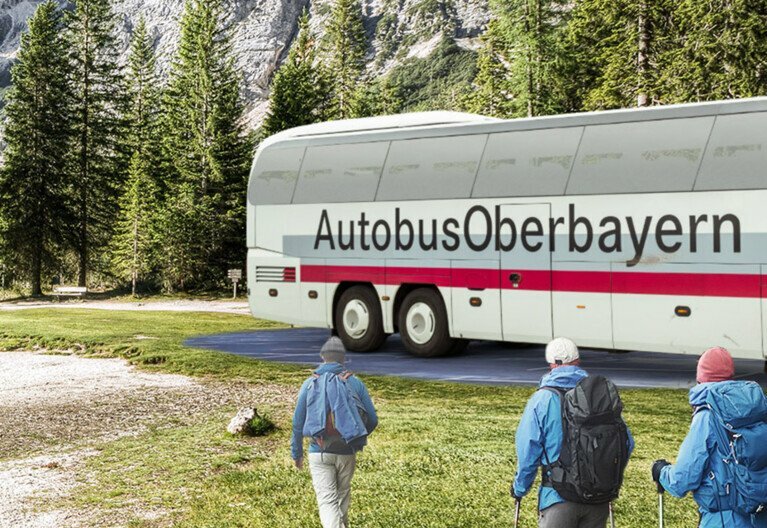 Autobus Oberbayern! 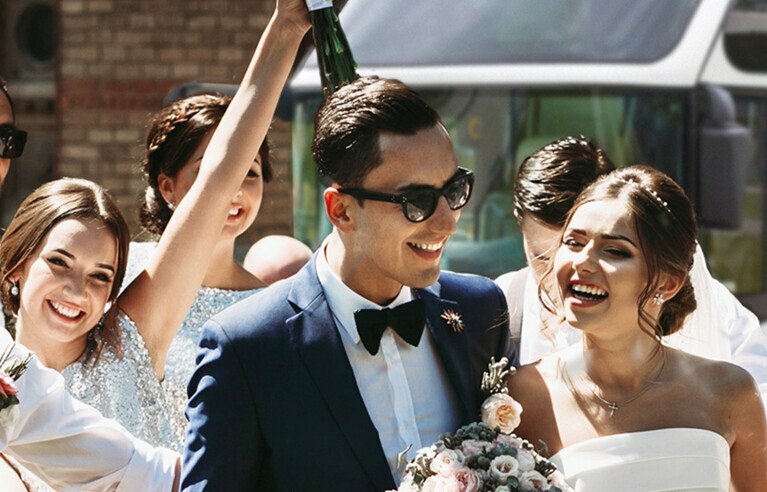 Our modern coaches take you in a comfortable, safe and timely manner to your desired destination, whether you need a transfer service to a conference venue for your clients, a coach for a journey with friends to the ski slopes in the mountains or a shuttle service for your forthcoming wedding reception. 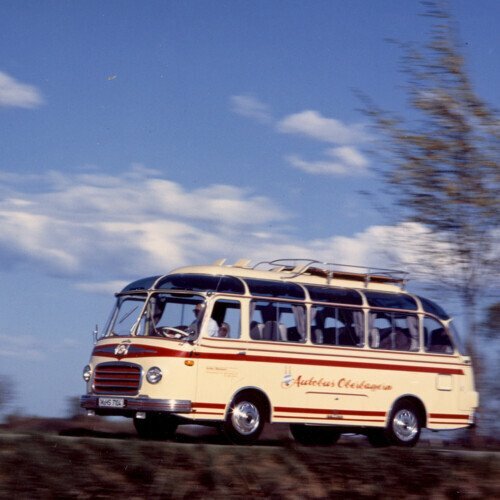 Our Munich based company boasts a long tradition having carried people for more than 100 years. We are committed to providing excellent and reliable services. 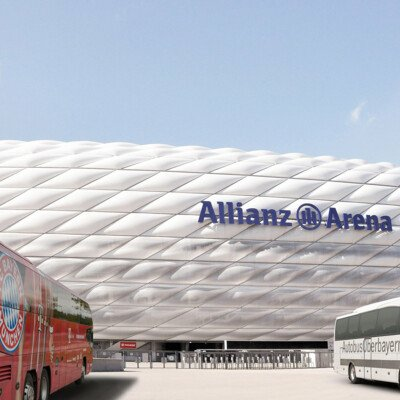 We are leading experts for passenger transport on every scale in South Germany and specialists in travel logistics. 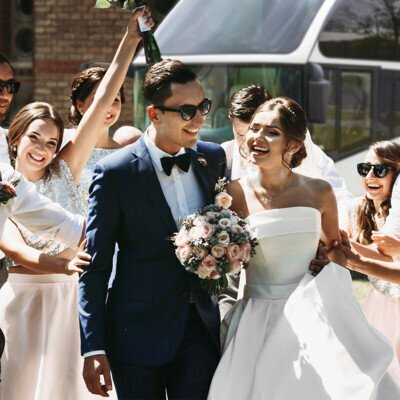 Our range of services includes coach hire, scheduled bus services, day trips and transfers for events, such as weddings, congresses and trade fairs. 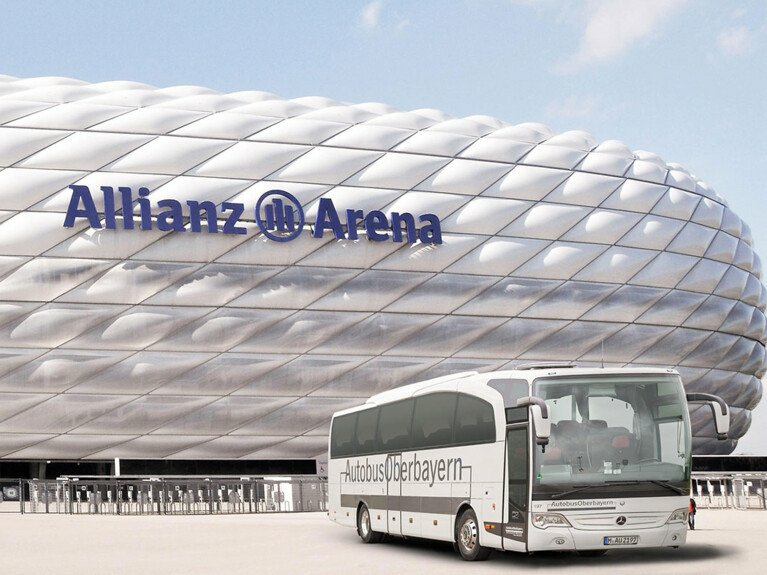 Furthermore, we have gained ample experience in providing transport logistics services for big events. 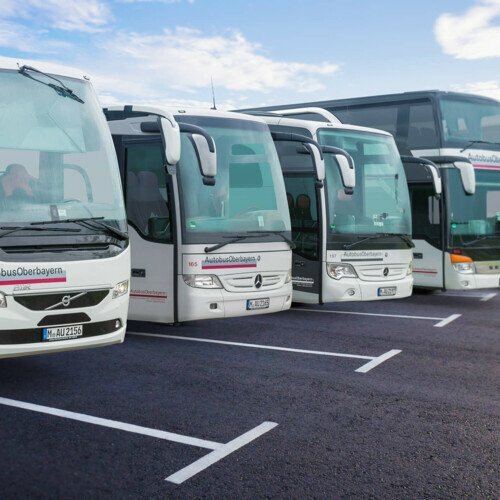 We pride ourselves on first-class services, a modern fleet of vehicles and excellent well-trained coach drivers as well as on highest safety standards. 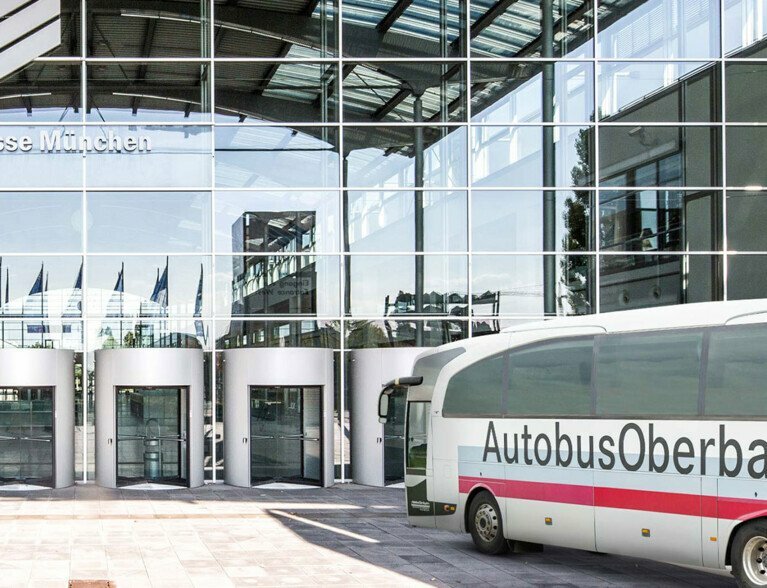 Whatever the transport service you are looking for - you will find it with the Autobus Oberbayern Company. There is no such thing as “Can’t”! 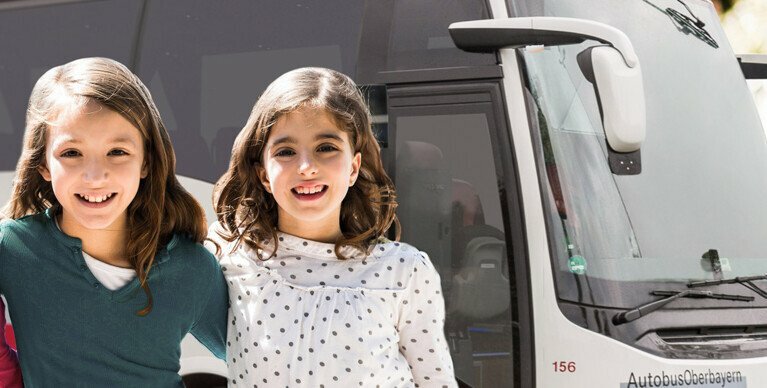 Discover our comprehensive range of travel options, including day trips, shuttle services and sightseeing tours. Book your ticket on the website of the service you are looking for. 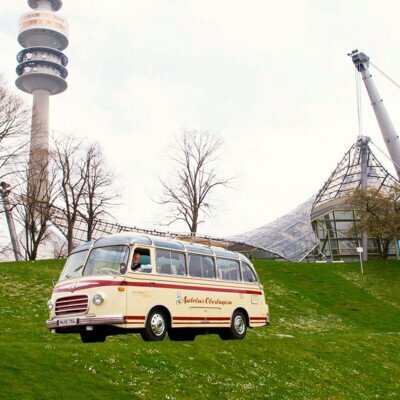 The Autobus Oberbayern Company is one of the most renowned coach hire and transport providers in Germany. 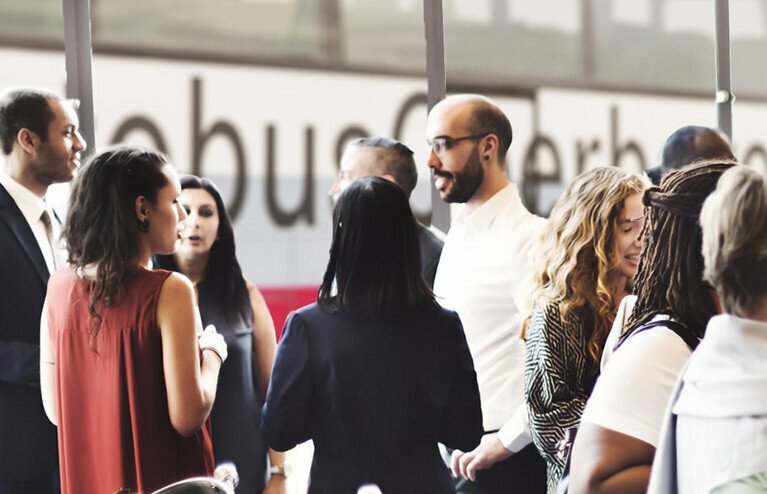 Thanks to our dedicated team, we are the leading coach operator in Munich.